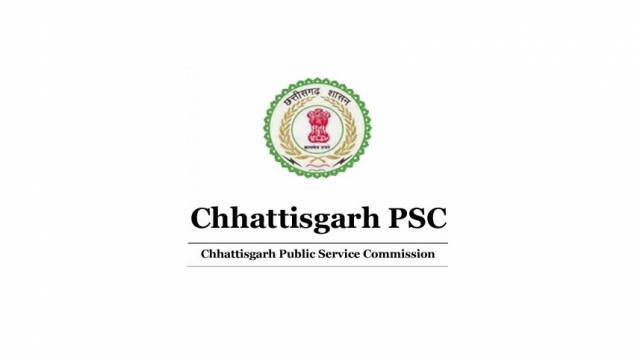 Chhattisgarh Public Service Commission (CGPSC) has released the State Service Prelims 2018 Exam Admit Card on its official website. The admit card has been released today i.e. 07 Feb 2019. The candidates who have applied for the CGPSC State Service Exam should visit the official website to download their exam admit card. CGPSC will conduct the State Service Prelims written exam on 17 Feb 2019. Chhattisgarh Public Service Commission (CGPSC) has released the State Service Prelims 2018 Exam Admit Card on its official website. The admit card has been released today i.e. 07 Feb 2019. The candidates who have applied for the CGPSC State Service Exam should visit the official website to download their exam admit card. Now click on CGPSC State Service Prelims Admit Card link. On the new page, Enter your details and your admit card will appear on your screen. CGPSC will conduct the State Service Prelims written exam on 17 Feb 2019. The exam will be conducted in both morning and afternoon shifts. The General Studies paper will be conducted in morning shift and Aptitude test will be conducted in the second shift.